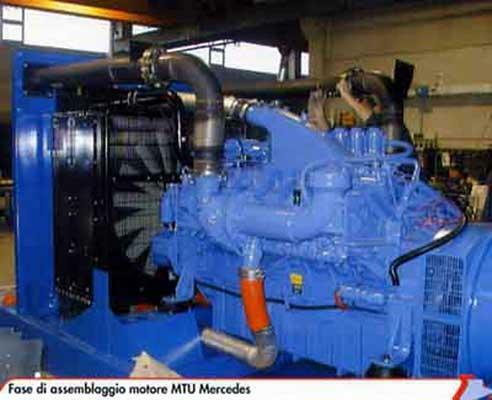 LARA ENERGY SRL, Generatorji elektrike, generator unit assistance, silent generator units, na EUROPAGES. Lara Energy manufactures a vast range of manual and automatic generator sets as well as installations for energy production and cogeneration, with extensive experience of working in deserts as well as the extreme cold of the far north. Power output from 20 to 2, 000 kVA with electronic regulation, soundproofing and generator paralleling to provide large power capacities with maximum safety. Machine pool used for performance testing with adjustable frequency and voltage from 50 to 60 Hz and from 110 to 500 V.